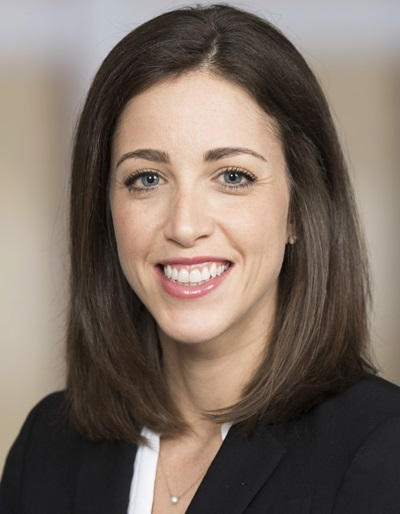 Rachel DuBois has been appointed director of undergraduate recruitment at Syracuse University’s Martin J. Whitman School of Management, effective Aug. 1. DuBois has been an academic advisor for the Undergraduate Program at the Whitman School for more than four years. Before coming to Whitman she spent time working with student-athletes for the Syracuse University Athletic Department, based in the Stevenson Educational Center. She completed a B.S. in finance from the Robert H. Smith School of Business at the University of Maryland and an M.S. in higher education from Syracuse University. She resides in Manlius, New York, with her husband and two children.